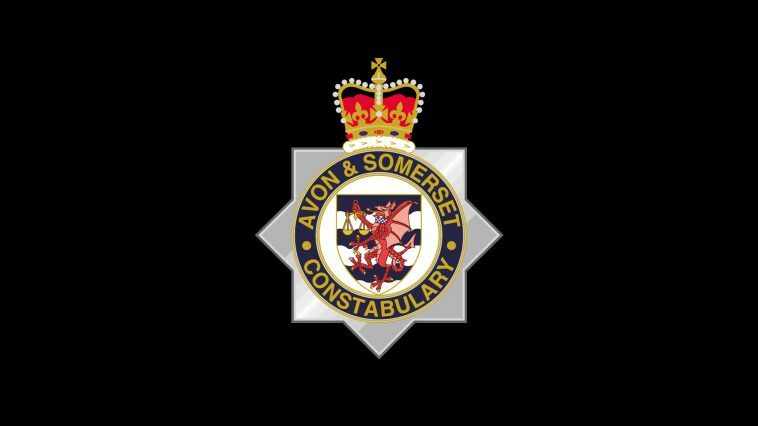 A 20-year-old man who died after being assaulted in George Street, Bridgwater has been named. Tyrone Mulinde, from London, was found at about 12.30pm on Saturday 20 October with serious injuries but, despite the best efforts of paramedics, was pronounced dead at the scene. Officers from The Brunel Major Crime Investigation team continue to investigate the suspected murder. We continue to carry out extensive forensic work so the cordon still remains in place at Dampiet House. We would also like to speak to anyone who may have seen anything suspicious at about lunchtime in the area on Saturday 20 October. You can contact the independent charity Crimestoppers 100 per cent anonymously on 0800 555 111 or via their Anonymous Online Form.